Persons who are inadmissible for Canadian immigration on grounds of serious criminality cannot qualify for Deemed Rehabilitation; that is, simple passage of time after the completion of their sentence does not alone qualify them for rehabilitated status. However, persons who fall under the Serious Criminality classification, as well as others who do not qualify for Deemed Rehabilitation, may still qualify for Canadian immigration under the Individual Rehabilitation category. 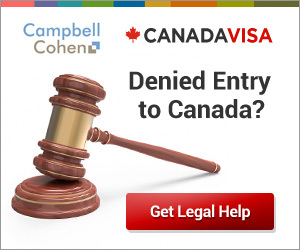 Consult with a Canadian immigration attorney using the form below for a consultation on how to overcome potential issues surrounding inadmissibility to Canada.